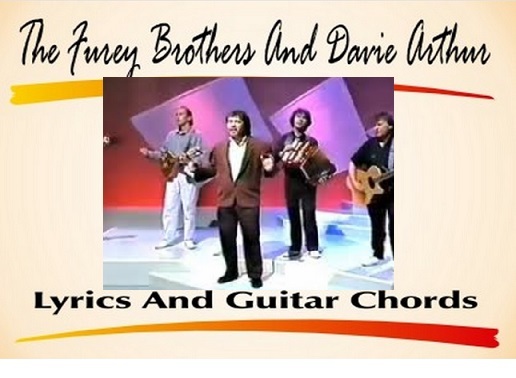 The Furey Brothers And Davie Arthur. Finbar Furey dedicated this song to Sean O'Riada from Co.Cork. The Most influential figure in the renaissance of Irish Traditional music and also responsible for the revival of the music of 18 century composer O'Carolan. The song is to the tune of Planxty Irwin by O'Carolan.